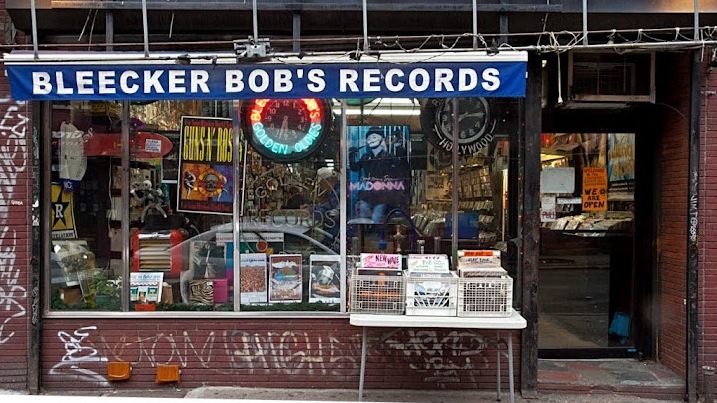 Jeremiah's Vanishing New York: Bleecker Bob's to East Village? 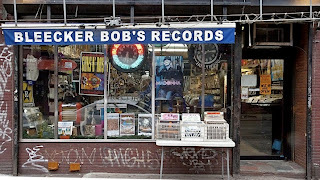 Bleecker Bob's to East Village? 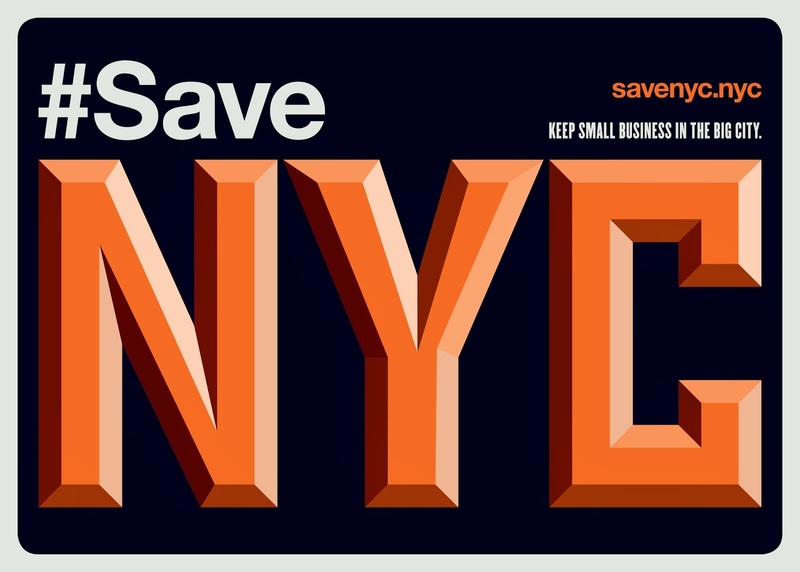 "not sure who this reporter spoke to since he doesn't mention anyone by name, but Bleecker Bob's is currently looking at spaces in the east village. we are definitely NOT planning to close. please email us at bleeckerbobs@yahoo.com with any leads on storefront. thanks and stay tuned." Maybe they can move into the soon-shuttered Holiday Cocktail Lounge. I've got a lead - how about the Starbucks at Astor Place? There are 4 empty storefronts at 66 Avenue A, between 4th and 5th streets. One of them used to be Etherea (an LP and CD store, for ten years.) The building also has an art bookstore (Mast). Incredible foot traffic on the block; move over here! Glad the word on the street was correct. I was beginning to feel that I was spreading a bogus rumor. Unfortunately, as the NY Times confirmed today, yet another Starbucks will soon be serving crap coffee in the Village. I remember the last NYC blackout, when several StarFucks locations got their windows smashed. Worse things can happen.